Discussion in 'For Sale: Folding Knives (Individual)' started by daorbed9, Nov 10, 2018. Light user. Scales show some light wear but blade is in great shape. 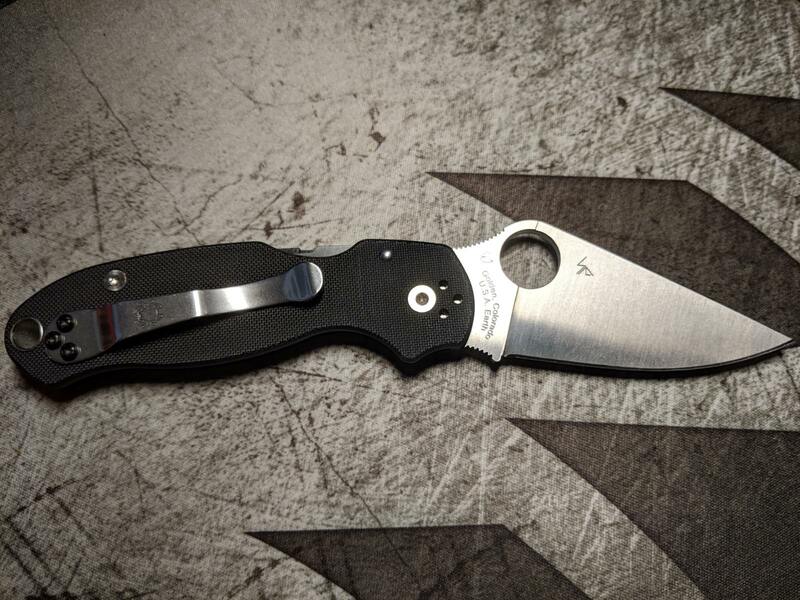 Are you open to trades + cash for the para 3? If so, please email me at amandeep1420 at gmail. PM sent Re: Para 3.